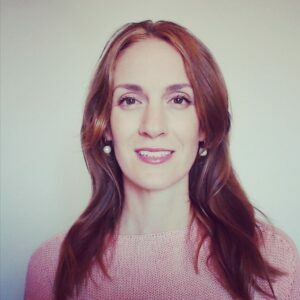 Billie is a teacher and teacher trainer based at Oxford TEFL in Barcelona. She has an MA in communication research and phonetics and also worked as a primary school teacher before moving into the world that is EFL teaching. In August 2013 she completed the Trinity Dip. TESOL and moved into teacher training. Billie is a tutor on the cert TESOL course and the Business English online course. Some of her interests are teaching pronunciation and using new technologies in the classroom. She also uses activities from manager training seminars and coaching workshops with her in-company students to help them develop their problem-solving and decision-making skills.